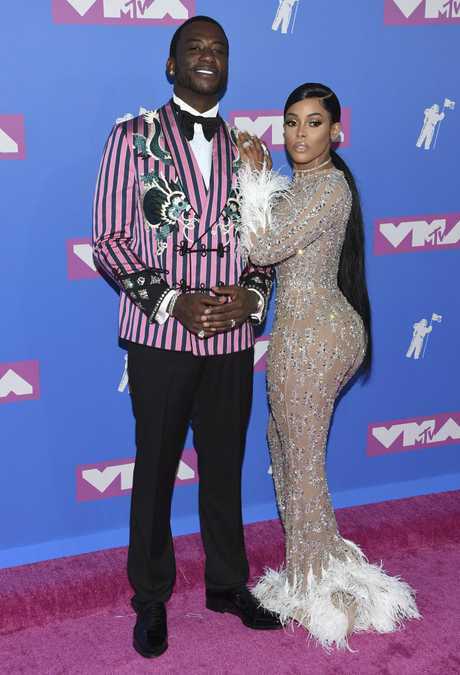 CARDI B has made her first public appearance as a mother, strutting the bubblegum pink carpet at the MTV Video Music Awards in New York. She has 10 nominations and will open the show, on at Radio City Music Hall. Cardi B, who gave birth to daughter Kulture Kiari Cephus last month, is up for video of the year with Finesse, her collaboration with Bruno Mars. The clip, inspired by the 1990s sketch comedy series In Living Color, is also nominated for four other honours. For the top prize, Cardi B and Mars will compete with Childish Gambino's This Is America, Drake's God's Plan, Beyonce and Jay-Z's Apes***t, Camila Cabello's Havana and Ariana Grande's No Tears Left to Cry. 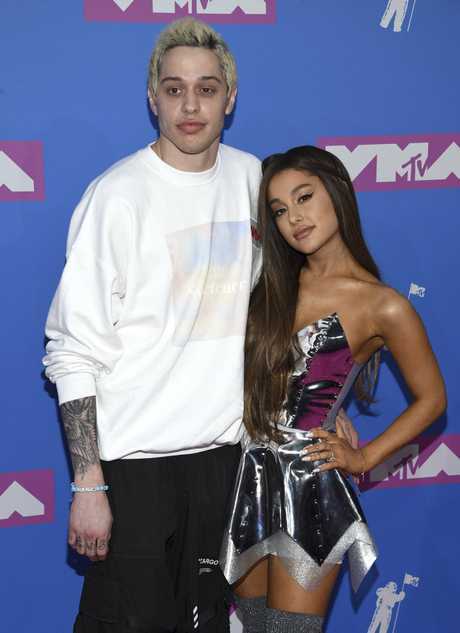 Australian model Shanina Shaik, DJ Chantel Jeffries and Winnie Harlow were among the first starts to arrive, with Ariana Grande and fiance Pete Davidson flaunting some serious PDA. Grande, who released a new album last week, is set to perform. Other performers include Travis Scott, Nicki Minaj, Shawn Mendes, the Backstreet Boys, Post Malone, Panic! At the Disco, Logic and Ryan Tedder. 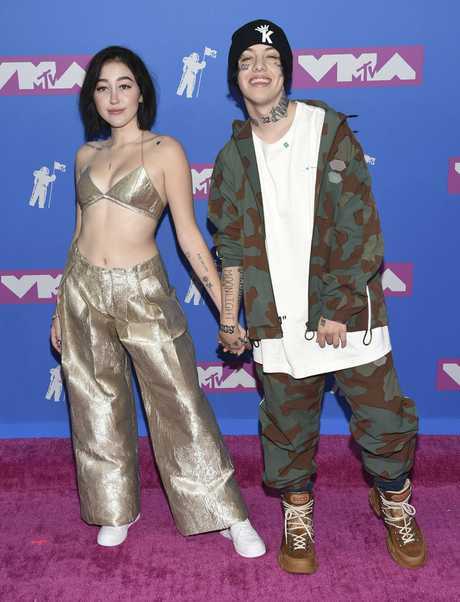 The VMAs always hold the possibility of a bit of controversy - and this year, the stars appear to be embracing a relaxed dress code on the red carpet. Jennifer Lopez, who's worn her fair share of revealing red carpet outfits, will receive the Michael Jackson Video Vanguard Award for lifetime achievement. MTV also plans on honouring Aretha Franklin, who died last week from pancreatic cancer at age 76. As for nominees, Beyonce and Jay-Z follow Cardi B with eight bids for Apesh**t, filmed at the Louvre museum in Paris. Childish Gambino's This Is America, which tackles racism and gun violence, earned him seven nominations, while Drake, who gave away $1 million dollars to Miami residents in his God's Plan clip, scored seven nods. Cardi B's other nominations include best new artist, best hip-hop video for Bartier Cardi and best Latin video for Dinero with Lopez and DJ Khaled.